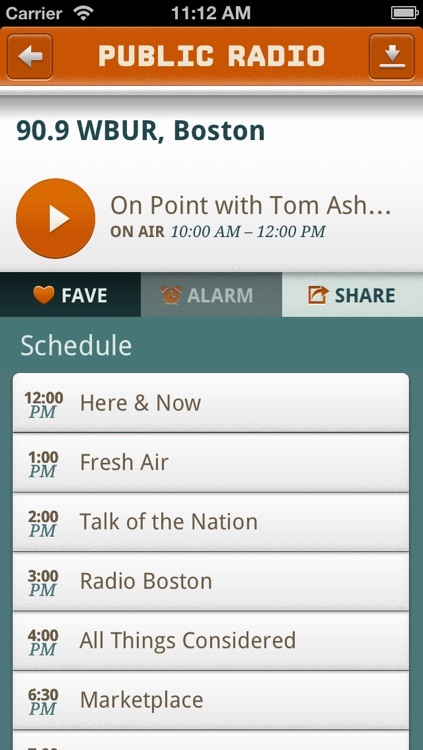 Public Radio Player ensures you never miss the best programming by giving you access to content from across the country wherever you are. 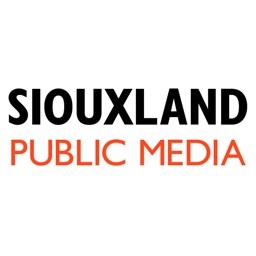 You'll be able to catch your favorite shows like Car Talk, Wait Wait ... Don't Tell Me, and A Prairie Home Companion, along with all the news coverage and world music you need to keep and stay classy. 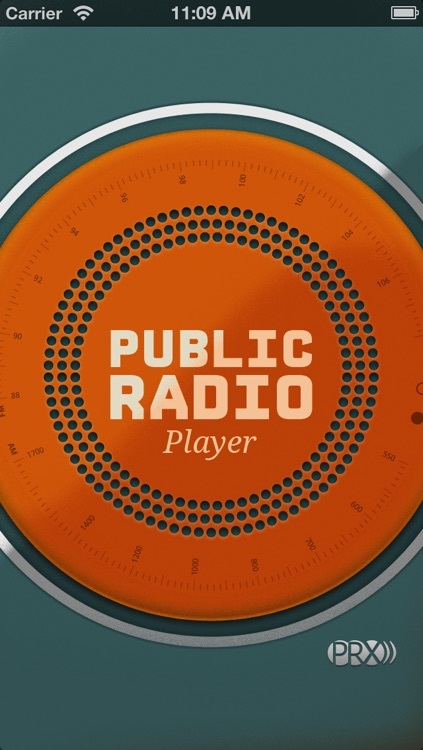 The Public Radio Player offers the best experience for streaming audio from public radio stations and programs across the United States. 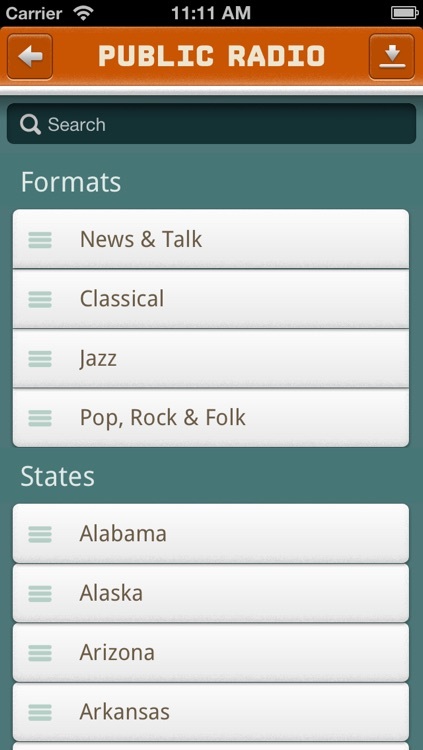 Listen to your local favorites, or catch news, music, and stories from anywhere in the country. Live, on demand, even offline listening - all for free. 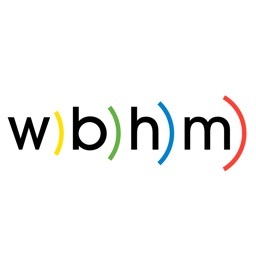 Listen to popular NPR shows like Car Talk, Wait Wait Don’t Tell Me, and All Songs Considered. 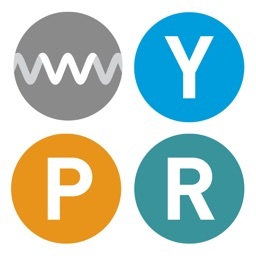 Catch up on past podcast episodes of This American Life, PRI’s The World, Marketplace from APM, A Prairie Home Companion, and Newshour. 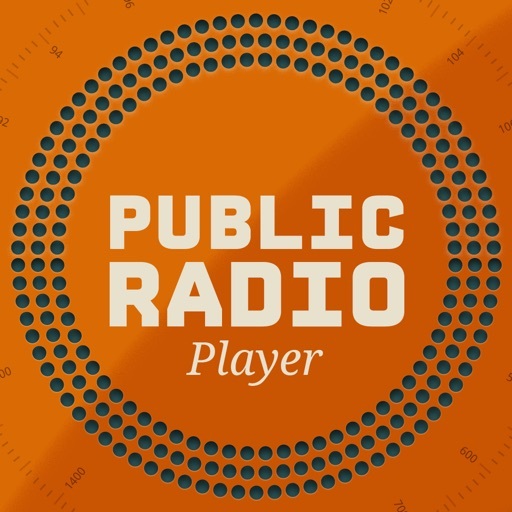 Brought to you by PRX, the Player gets you fresh listening from hot shows like 99% Invisible, The Moth Radio Hour, WTF with Marc Maron, and America’s Test Kitchen Radio. Or, just hit Play on Public Radio Remix and stream the best stories from PRX.org. 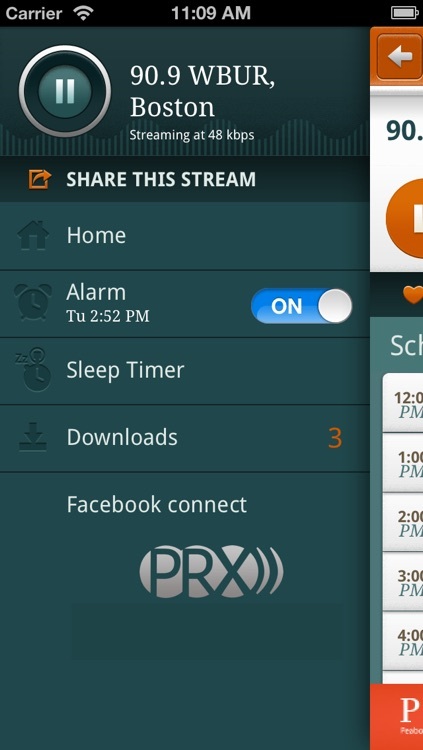 The Public Radio Player tells you the stations near your current location. Or throw geography to the wind. Slept late in New York? Listen to KCRW, KPCC, or KQED to get your morning radio California-style. 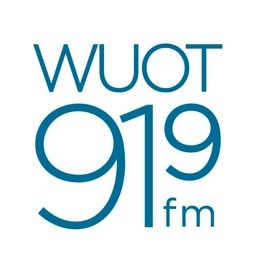 Miss your hometown Chicago sounds? WBEZ’s on the Player. 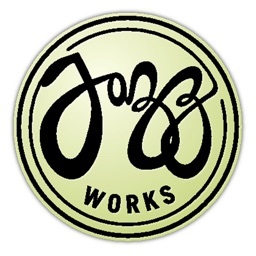 If you want music - jazz, indie, folk, bluegrass, or classical: We’ve got everything from KCRW and WXPN to KJZZ and The Current. 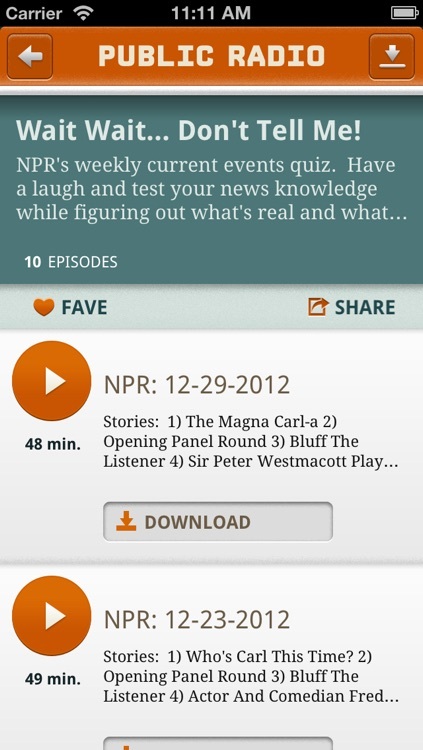 Just when you thought Public Radio Player for iOS had been left for dead, a new update for the app comes along.